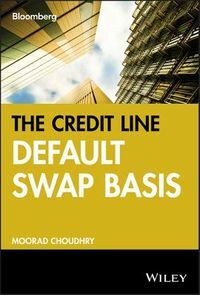 The definitive and timeless guide to bank risk management and meeting the challenges of competition, regulation and the digital ageAnthology compiles the best of renowned author Professor Moorad Choudhry's incisive writings on financial markets and bank risk management, together with new material that reflects the legislative changes in the post-crisis world of finance and the impact of digitization and global competition. 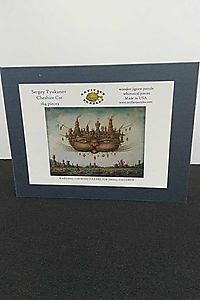 Covering the developments and principles of banking from the 1950s to today, this unique book describes a &quot;vision of the future&quot; with respect to a sustainable bank business model. 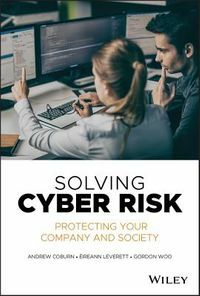 The author outlines recommended best practices in all aspects of bank risk oversight, namely asset-liability management, liquidity risk management, capital planning, treasury risk, and corporate governance. You will gain the insight of a global authority on topics essential to retail, corporate, and investment/wholesale banking, including strategy, risk appetite, funding policies, regulatory requirements, valuation, and much more. The companion website provides templates that can applied in virtually any bank, including policy documents, pricing guides, committee terms of reference, along with teaching aids and learning tools such as PowerPoint slides and spreadsheet models. 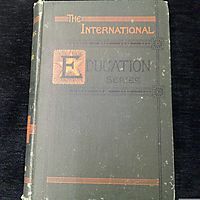 These facilitate a deeper understanding of the subject and the requirements of the senior executive, making this book an ideal companion for practitioners, graduate students, and professional students alike.The intense demand for knowledge and expertise in asset-liability management, liquidity, and capital management has been driven by the regulatory challenges of Basel III, the European Union's CRDIV, the Volcker Rule, Dodd-Frank Act, and a myriad of other new regulations. This book meets that need by providing you with a complete background and modern insight on every aspect of bank risk management.Re-engage with timeless principles of finance that apply in every market and drive principles of risk managementLearn strategic asset liability management practices that suit today's economic environmentAdopt new best practices for liquidity models and choose the appropriate liquidity risk management frameworkExamine optimum capital and funding model recommendations for corporate, retail, and investment/wholesale banksDig deeper into derivatives risk management, balance sheet capital management, funding policy, and moreIn the 21st century more than ever banks need to &quot;re-learn&quot; traditional risk management principles and apply them every day. 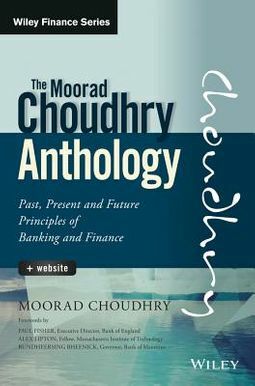 Every bank in the world needs to be up to speed on these issues, andAnthology from Professor Moorad Choudhry is the answer to the new global policy response.